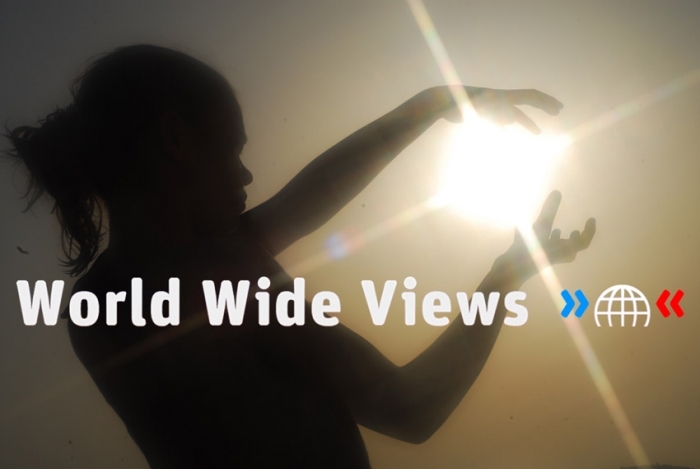 The WWViews method was developed to help close the widening democratic gap between citizens and policymakers as more and more policymaking takes place on the global level. Worldwide, different cultural and political traditions and practices for the involvement of citizens in political decision-making exist. At the global level, no such tradition or practice has yet developed. 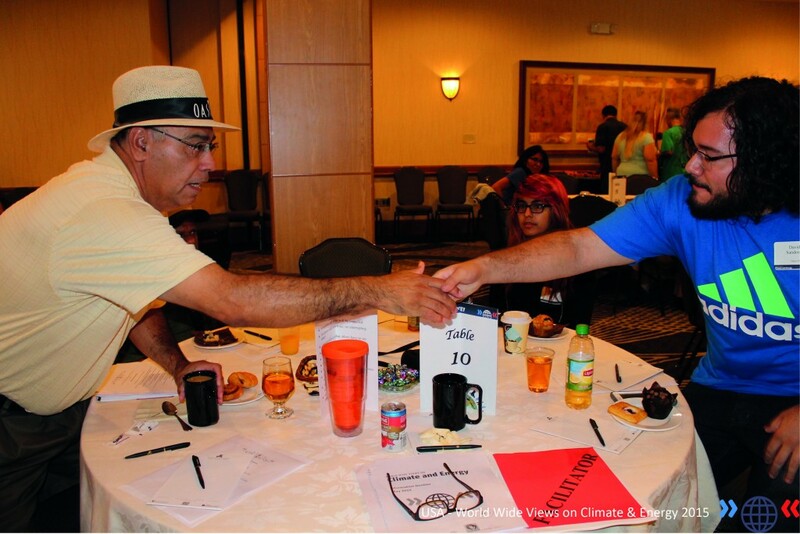 International negotiations about future environmental and other issues are guided by national interests and informed by scientific expertise and advice from various interest groups. No mechanism is in place to allow those ordinary citizens, who are going to live with the future consequences of the political agreements reached (or not), to make their views heard in the policymaking process. As a result, policymakers have no knowledge about the public opinion with regards to the issues they need to make decisions about, and the democratic gap between citizens and policymakers is widening. “The results were indeed useful, because in 2015 we were making efforts to engage with new sections of society beyond governments to achieve a supportive environment in the run up to Paris, to achieve a supportive environment that would give governments the confidence to do the right thing. 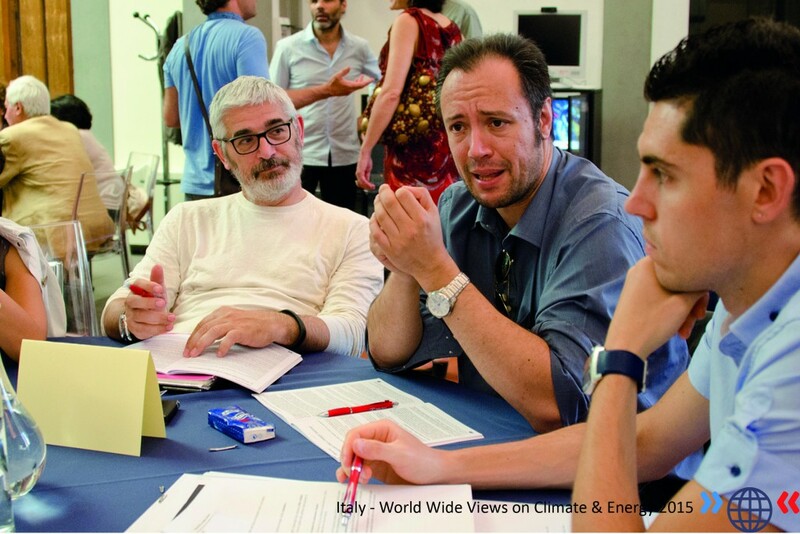 The supportive input from citizens through WWViews – together with input from cities, investors and many more – was part of the reason why we got a good outcome in Paris”.